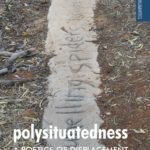 John Kinsella’s Polysituatedness is an extraordinary work that brings together poetry and criticism, text and image, theory and practice. Equal parts manifesto, meditation and manual, it is a book about making poems out of places, but also about how places make poems, and the complex emplacements, displacements and re-placements involved in these acts. The book explores a diverse range of writings on place: Jack Davis, Henry Lawson Barbara Temperton, Ouyang Yu and many others, always carefully located in relation to the book’s core concerns. A profound, deeply creative and ethically resonant work. 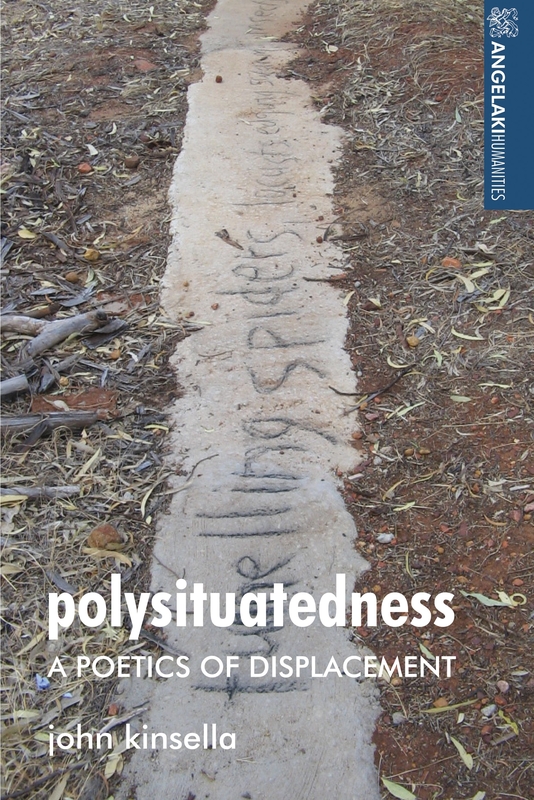 The winner of the 2018 Niall Lucy Award is John Kinsella, for his book Polysituatedness: A Poetics of Displacement. Published in Manchester University Press’s Angelaki Humanities series, this volume collects a diverse range of Kinsella’s texts that together offer a new theory of place. Expanding his theory of international regionalism, Kinsella develops the concept of polysituatedness to capture the complex way we are situated in multiple relationships to local and global fields of life and language. 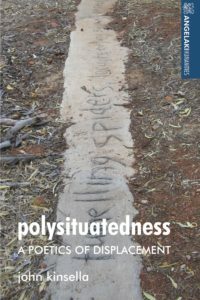 Kinsella explores the polyvalence of place through a variety of modes: through reflection on his own poetic writing practice and its relationships to place, whether at his home in Jam Tree Gully in the West Australian wheatbelt or from the Cambridgeshire fens; through critical engagement with the writing of others, including the reinterpretation of canonical English literature and the renewed exploration of indigenous and non-indigenous Australian poetry; and through theoretical and philosophical argument. With characteristic verve, Kinsella engages deeply with political and ecological issues of migration and settlement, land rights and mining, restoration and animal life. Through various practices of writing and reading that deepen our understanding of emplacement and displacement, Kinsella makes an original contribution not only to literary fields such as ecopoetics and environmental criticism but also to critical theory and the philosophy of place. It is in light of the excellence and significance of this work that Professor Kinsella is named winner of the 2018 Niall Lucy Award. The only criterion is excellence of published work. John Kinsella is Professor of Literature and Sustainability at Curtin University and a Fellow of Churchill College, Cambridge University. Read more about Polysituatedness here.